The Government of the British Virgin Islands (BVI) is disappointed with the European Commission’s decision to publish a communiqué and an accompanying annex that seems to suggest that the BVI is a non-cooperative tax jurisdiction. The BVI has a long track-record of meeting the highest international standards in international cooperation, regulation and transparency, and continues to do so today. 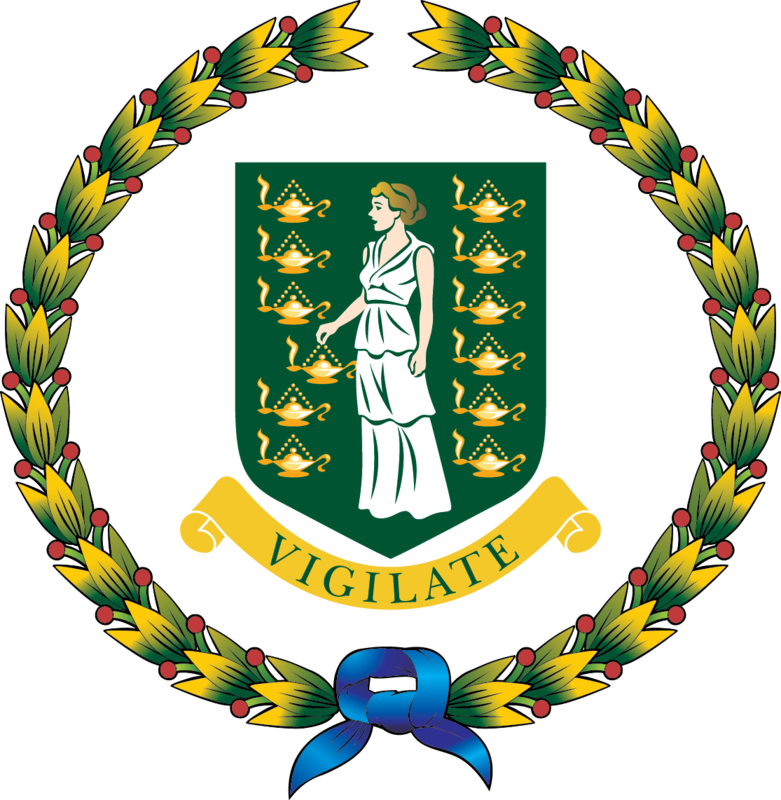 These efforts have been recognised by the governments of several G8 and G20 countries, and the BVI has met the standards set by international organizations such as the International Monetary Fund (IMF), Financial Action Task Force (FATF) and the Organisation for Economic Co-operation and Development (OECD). The BVI continues to be a constructive and cooperative partner on Transparency and Information Exchange and demonstrates this by having an active role in the OECD's Global Forum which is the largest tax body in the world, as well as sitting on the 30 member Peer Review Group. The BVI is also an early adopter of the OECD’s Common Reporting Standard for the global automatic exchange of financial account information to take effect in 2017. It is unclear to the BVI what standard was used as a basis for this publication save for lists of member state countries that are in many cases outdated and it is not clear whether any of the foregoing was considered. The BVI is hopeful that the European Commission will withdraw this publication or correct inaccurate perceptions related to it and encourages its Member States to update their respective country lists with an understanding of the actions taken, and commitment demonstrated, by the BVI towards international cooperation and tax transparency.